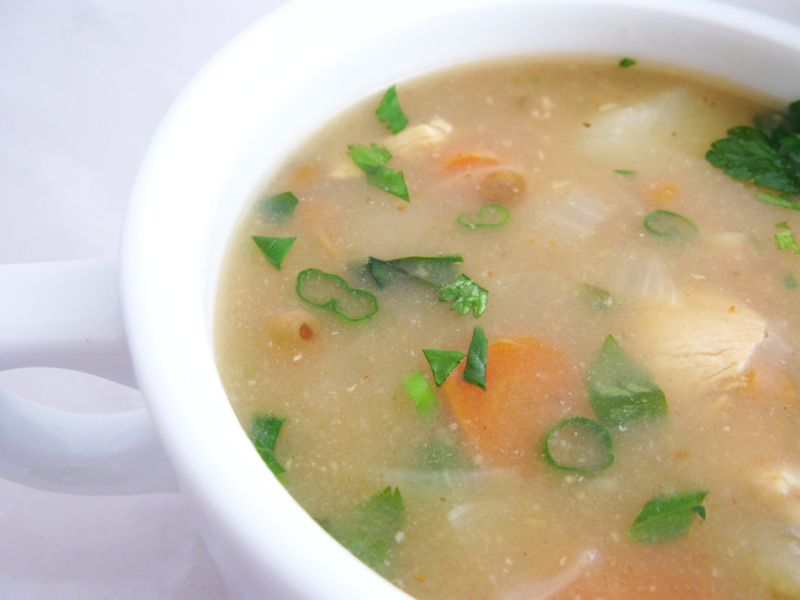 Soup | Raptor Toe - Food, Baking, Fun. 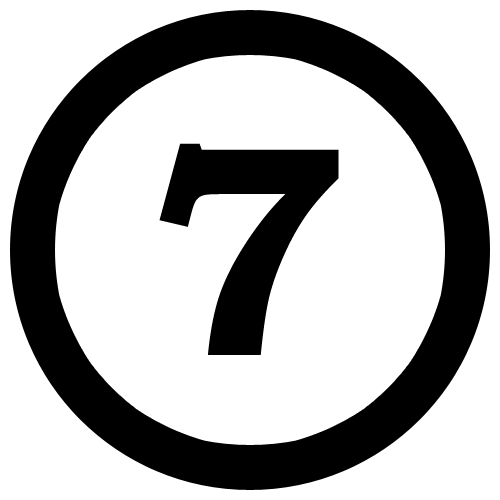 Check me out at my new site! I'm not going to arrange my pantry like a crazy. I'm not going to lie to you and make things fancy for the photos! 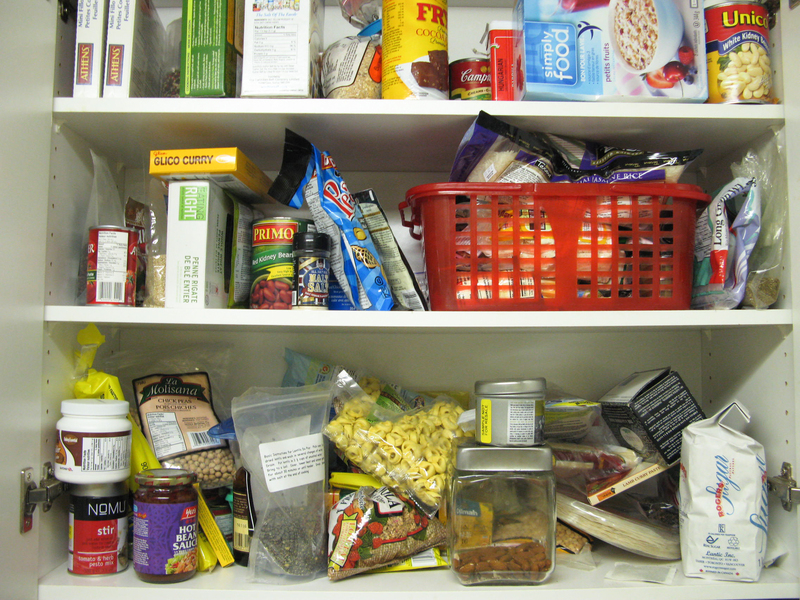 This is the condition of my pantry, and I bet yours is pretty damn close. I thought I’d make one of these, because I think it’s super important that you have a properly stocked pantry. If you’re new to cooking or think you dislike it, this will make it easier, and fun! Or something! and in the interest of awesomeosity, I’m going to look for the best stock photos ever. I honestly threw this dish together randomly. BUT. Michael LOVED it and asked that I include it in our regular meals. Go figure! Lately I’ve been cooking much more asian/asian inspired food than anything else. I can’t help it. We both love it, it’s healthy, an oh sooo spicy. 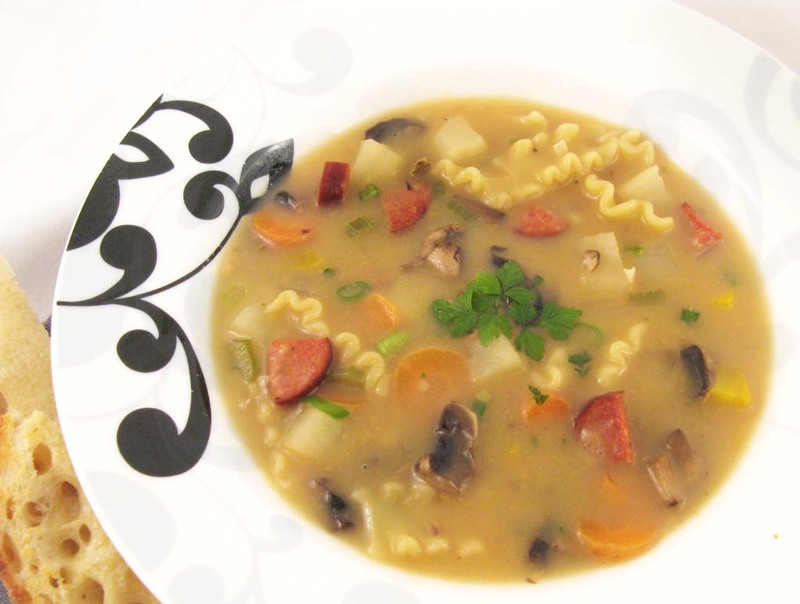 I have a new soup related love. There’s this new place down the street that we go for our Pho nowadays, but they have this one type that just blows me away. I looked everywhere for a sesame street reference, but this will have to do instead. 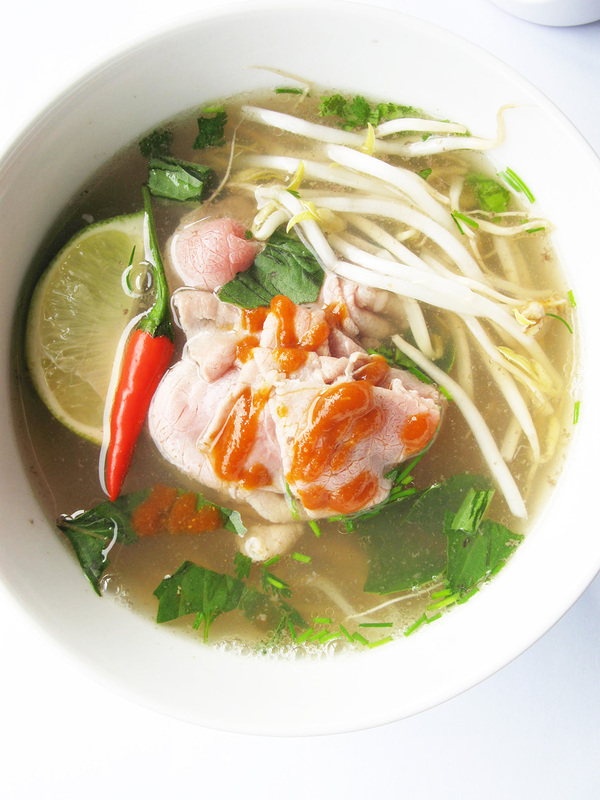 I know you’re probably sick of hearing about all this pho I eat, but it really is amazing. It’s the most wonderful comfort food on the planet. 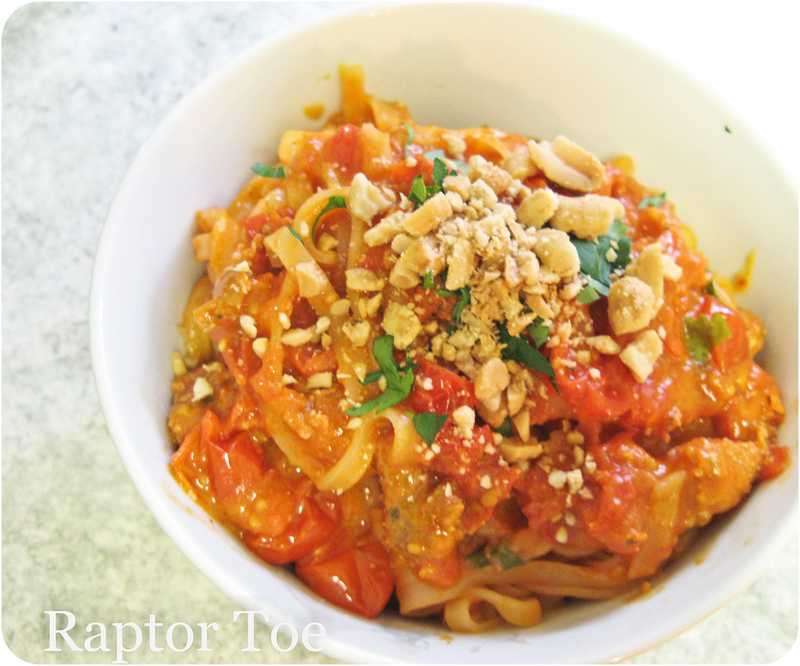 Warm, spicy, rich, beefy, but doesn’t leave you feeling heavy and full like other dinners. We went down to Pho Central on Davie st. We have this problem of wandering up and down Davie or Robson trying to decide what to eat and just end up getting grumpy and hungrier. 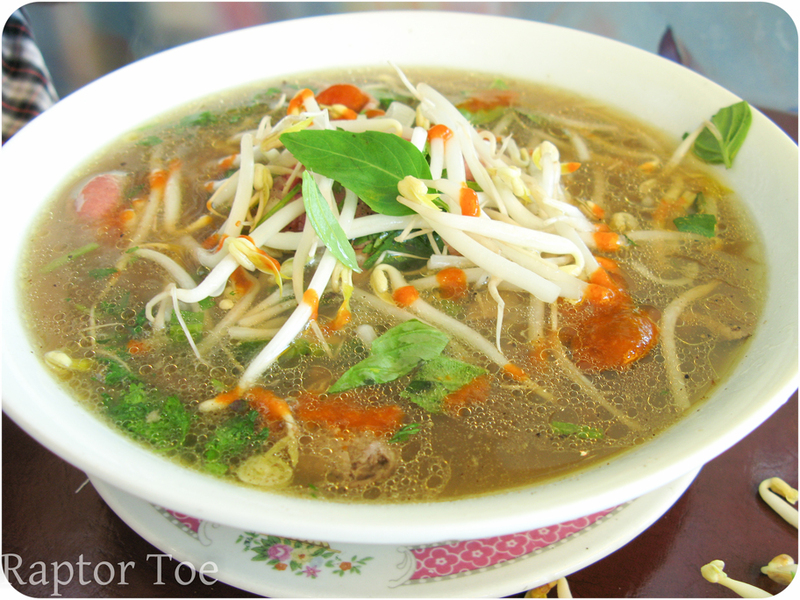 Rare beef Pho! Beautiful colours, but not quite there yet. I can’t get enough Vietnamese food. 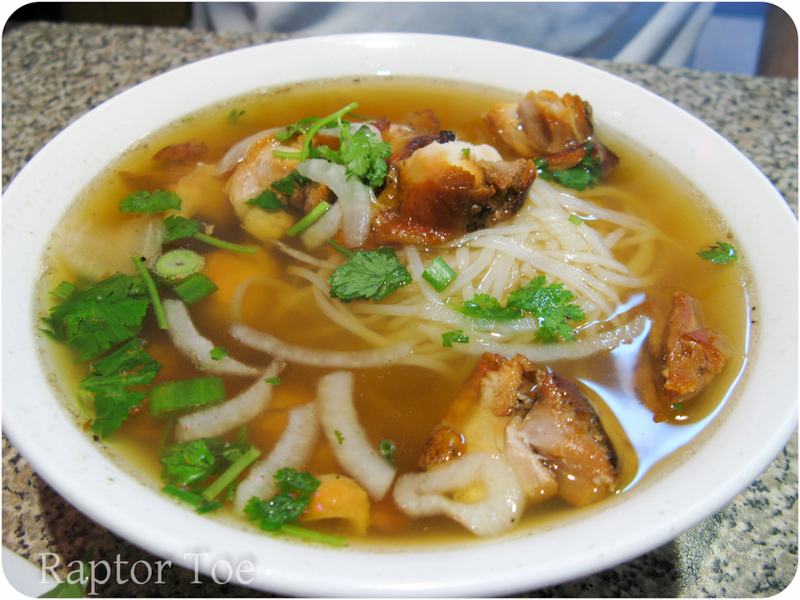 Plus most pho goes for under $7, and affordable amazingly delicious food is generally a good thing. So I wanted to try and make it. I’ve tried before, and it was kinda..eegh. This time was better, but still not perfect. Perfect on a kinda gloomy day like today! 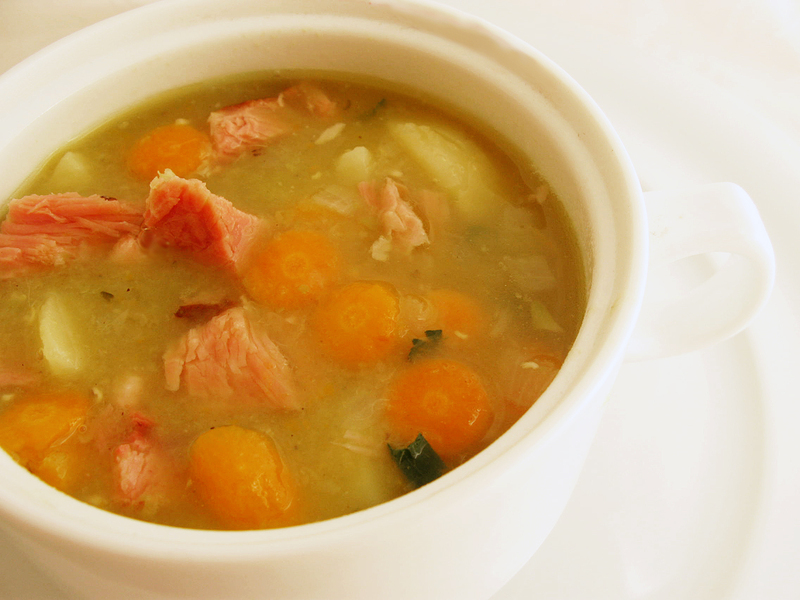 I think ham and pea soup is my favourite soup. I’m not certain though, I can change my mind pretty easily. But it’s almost like eating a ham dinner in a bowl. So good. Pay day isn’t until this Friday, so my meals have been slightly lack-luster, and much less planned. We were starving when we got home, I dug through the fridge/cupboard and came up with this. This is part 3 of my “cleaning out the freezer/pantry” theme. I LOVE pho. It is by far my favourite comfort food. It may sound blasphemous because it’s not something indulgent and rich, but it is still incredibly comforting and satisfying. I really enjoy how it makes me feel afterwards. No sick full feeling, just warm and happy. We went down to Pho Huang on main today after a breif visit to the monthly comic-con we have here. 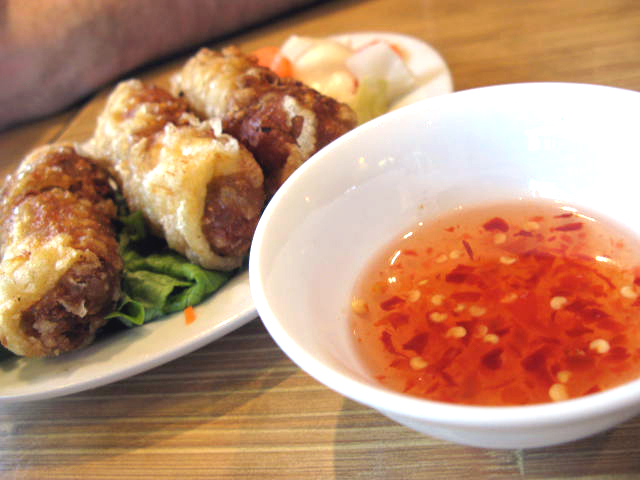 We eat vietnamese frequently. It’s one of the most accessible fast-foods in the city along side sushi, and is very affordable. We got away for only $20 including an appy and were both stuffed. We didn’t even finish our meals. Spring rolls! Michael says these were the best he's ever had. Michael's regular go-to. 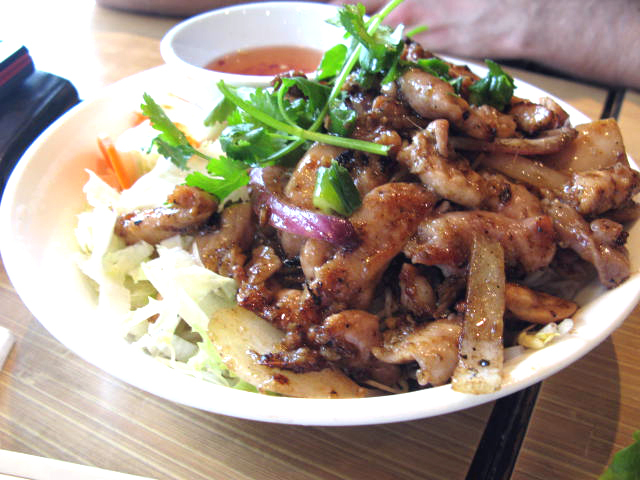 Lemongrass grilled chiken with vermicelli. and Heaven in a bowl. 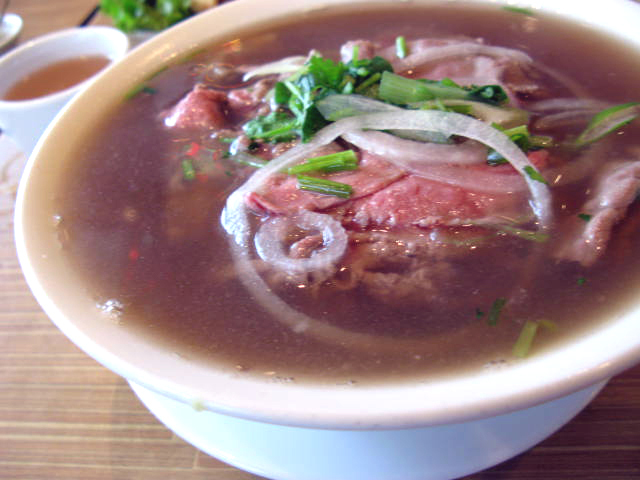 Rare beef pho. The beef cooks in the hot beef broth. So you get super tender thin slices of beef, oh man. If you’ve never had pho I recommend you try it. You can get it 100 different ways. With chicken if you’re wary of raw meat. Brisket, tripe, fish balls, just noodles. There is so much variety. A small bowl (what I’ve posted above, which is far from small) goes for about 5$ a bowl at most places. The broth is generally made by simmering beef (and sometimes chicken) bones, oxtails, flank steak, charred onion, and spices, over several hours. The spices vary but usually contain cinnamon, star anise, ginger, onion, cardamom, corander seed, fennel seed, and cloves. There’s always srirachi on the table to add to your soup 🙂 They give you a bowl of sprouts, basil, lime/lemon and chilies to add to your soup, and it will be by far the most satisfying soup you’ve ever had.